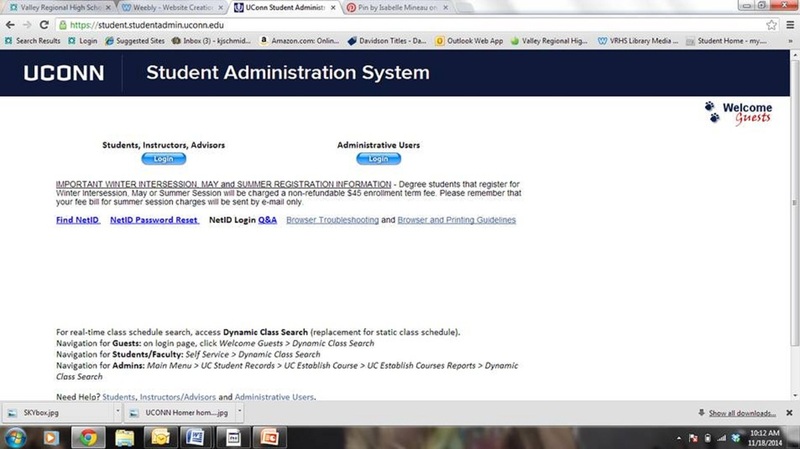 This page is for students enrolled in UCONN Early College Experience (ECE) courses. What do the Research Now modules cover? Books & Media Worldwide (UConn WorldCat) : Finds local and worldwide books, maps, media, etc. Easily request items not owned by UConn. It is important that you forward your UCONN email (first.last@uconn.edu) to the email you normally check the most often. All overdue, recall, and interlibrary loan information will be sent here. To set a forward on your Exchange account go to http://exchangeforwarding.uconn.edu/ then follow the directions below. In the Exchange account field, enter your NetID. When the new page opens, click on the Enable Forwarding button. In the Set Your Forwarding Address field, enter the account you want your Exchange Mail forwarded to. You are now ready to establish your Illiad Interlibrary Loan account from the Babbidge homepage.